The unique course of Taiwan's rich history has buried many hidden, dark and drifting stories deep in citizen's minds. Each story may affect a family, a village, or even the entire island. To encourage the general public to tell their own stories and share them with their beloved family members, friends and even the whole community, the Ministry of Culture has launched the National Memory Database Project, which establishes a database and website in an attempt to catalogue these important aspects of Taiwan's history. By setting up recording stations and mobile recording vans, the project will gather and record Taiwanese people's heart-touching stories. The stories will be collected through interviews by volunteers throughout the country, and by allowing people to record their own stories. The recorded stories will then be posted on the project's website to share with the general public, and it is hoped that the stories may inspire researchers, filmmakersor musicians to use them as inspiration for creative works. 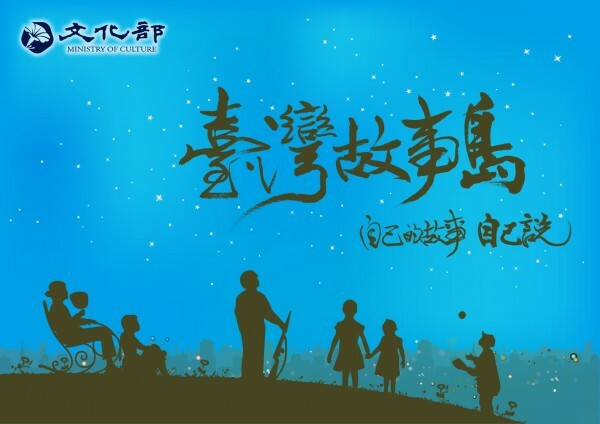 The stories may also evoke the emotions of caring for one's family, the landand the community, thus enriching Taiwanese people's humanitarian feelings and memories. Read several translations of the stories recorded by the National MemoriesDatabase Project ﻿here. The project will gather, record, and digitize the life stories of citizens and new immigrants, as well as the history of human rights throughout the country. The works will be collected and stored in a story database using cloud technology, and the gathered stories will become a source for the study of humanities and artistic creation. The Department of Information Management will be responsible for the establishment of audio and video recording stations, as well as the National Memory Database cloud services platform. The Department will also provide Digital Opportunity Centers (DOCs), increase equipment availability, conduct educational training, operate in coordination with multiple promotional activities, expand the functions of its website, and combine the promotional functions of social networking services to encourage the participation of all citizens in establishing the National Memory Database. All recorded memories will be shared publicly via an online platform. Under a user-specified copyright license, these materials then become potential sources and inspiration for other creative productions such as television dramas, radio broadcasts, films, and novels. The digital database can be found here﻿. Visitors Today:128. All Time Visitors:1,229,935.